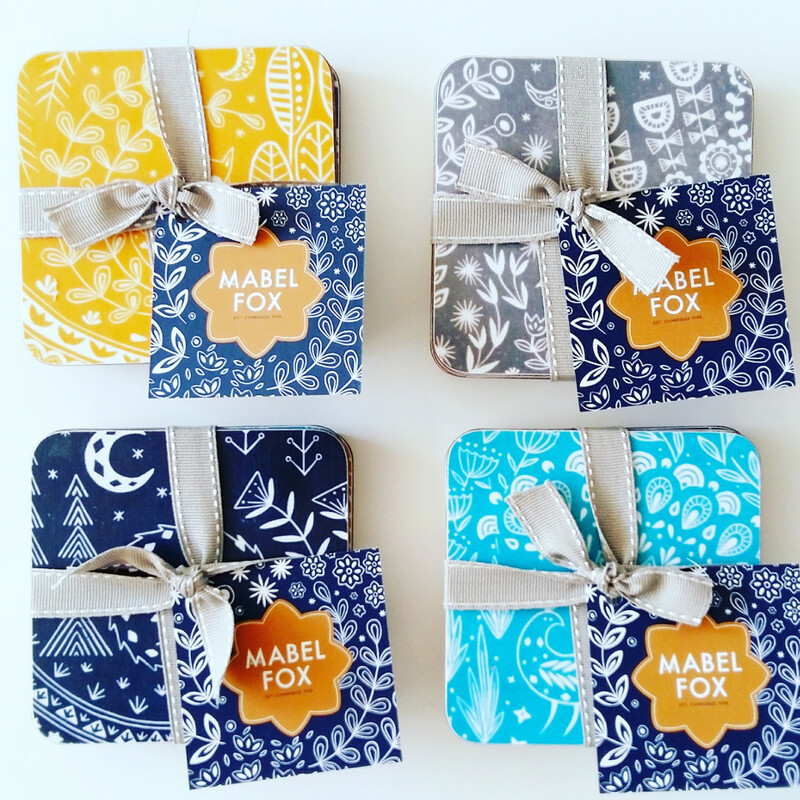 Scandi-chic has never looked cuter, and we’re loving these gorgeous bold prints and gifts from Mabel Fox. Scandi-chic has never been cuter. 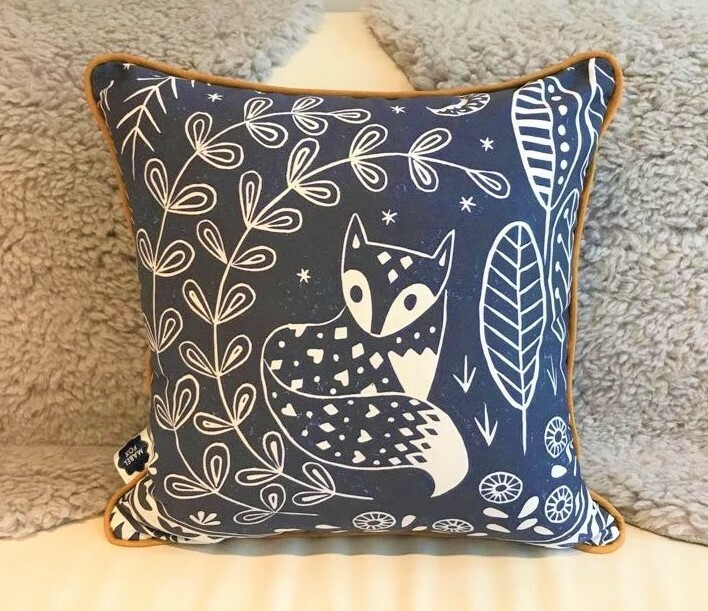 Mabel Fox is the creation of artist Katie Farrell who turns her love of Scandinavian themed woodland animals and environments into prints and homeware. Each creation is named after children in Mabel’s life; ‘Daniel Fox’, ‘Evelyn Bunny’, ‘Edward Squirrel’, ‘Pearce Peacock’, ‘Olivia Ladybird’, and ‘Connor Wolf’, and Katie is producing tea towels, latte mugs, coasters and cards, all of which are British made. 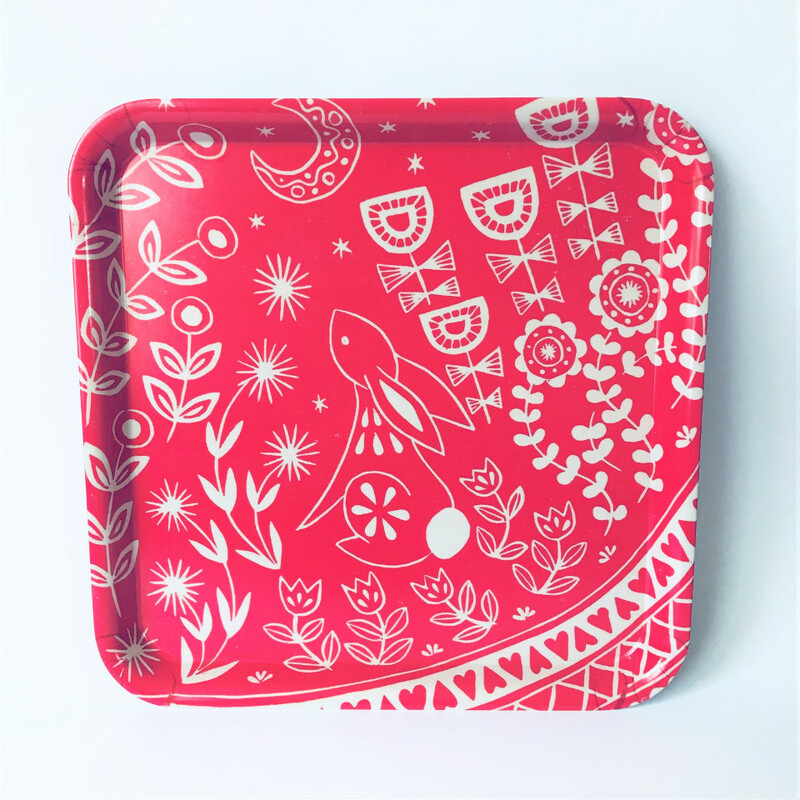 Her prints are bold, colourful and charming, and we can’t wait to get our hands on some of those cushions! There is something of the anatomical about Mabel Fox’s work which draws you in and makes your eyes linger, as you try to decipher the details of each story. 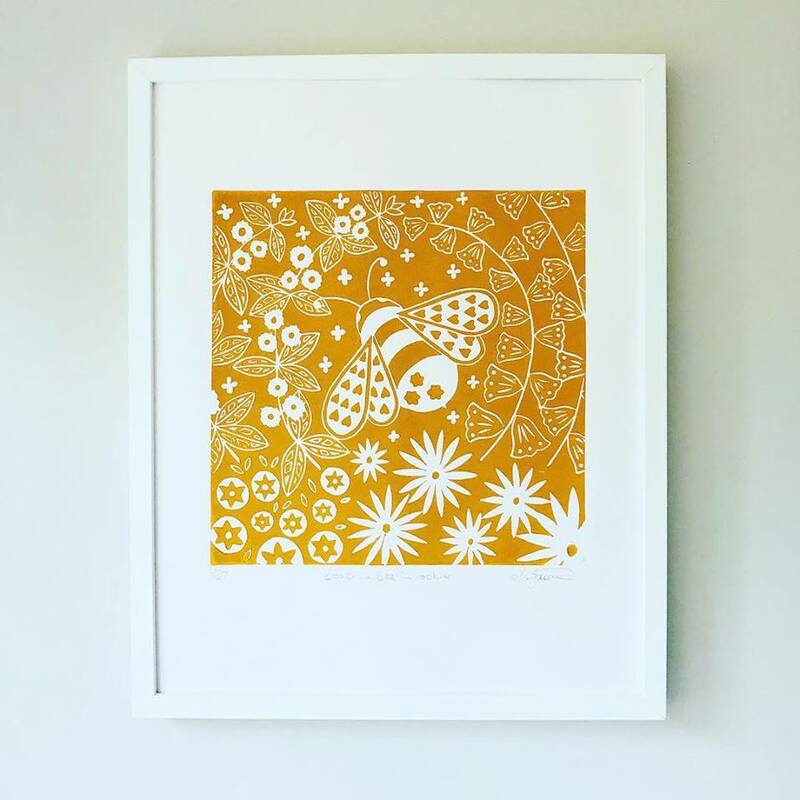 This is, in part, inspired by Katie’s love of botanical prints which have formed the basis of her artistic style. With a growing range and new, bright colours being added to her collection, we’re sure you’ll find something to treasure.